You are here: Home / blog / Round-up of Must-Do Activities in Belize! Round-up of Must-Do Activities in Belize! Now that Belize is becoming more “mainstream”, most people realize that this tiny country offers an unbelievable array of sights and sounds for visitors and residents. Just traveling north to south and east to west through the districts allows one to experience a wide variety of very different cultures, flora, fauna, geography, and geology. It is actually quite amazing to see the diversity that is present in such a small country. Here is a list of great activities to do in Belize compiled by a seasoned Central American traveler. Belize, as tiny as it may be, is so varied in terrain and activities that you can spend weeks there and never tire of all the fun activities there is to do! Belize is surrounded by the second largest barrier reef in the world. 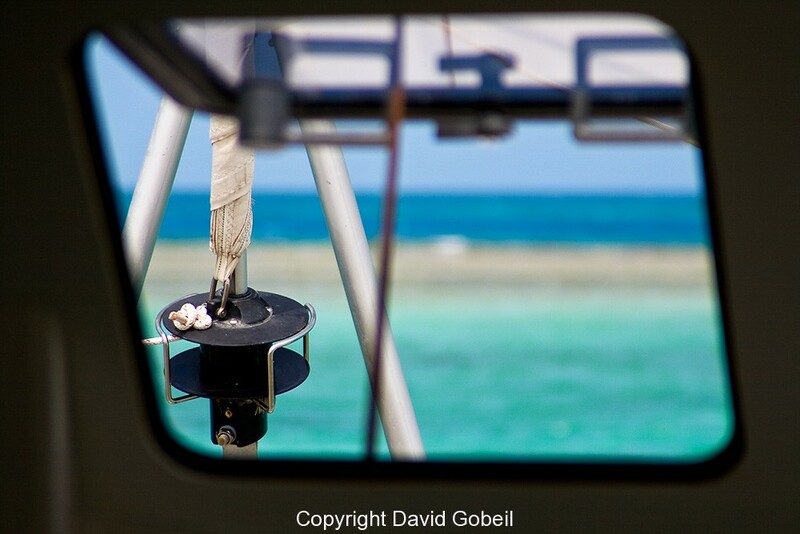 The best snorkeling is done off Ambergris Caye or Caye Caulker. Here you can head to the Hol Chan Marine Reserve and the Shark Ray Alley! Taking a private tour with kids makes such a difference as the tour guide goes on your pace. We snorkeled with nurse sharks, turtles and sting rays! This is a biggy here. We stayed with the snorkeling because of our young kids. 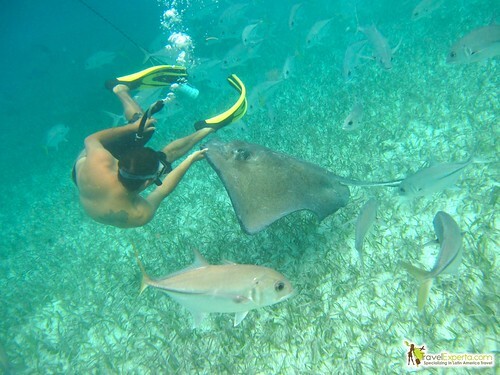 But a lot of couples and families with kids 10 and older don’t hesitate to explore Belize’s Barrier Reef. This is so great to do on the Caribbean Sea. The waters are calm, warm and most hotels have kayaks available at hand.